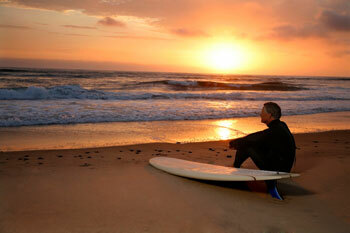 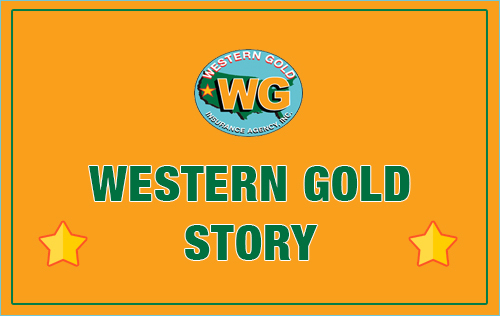 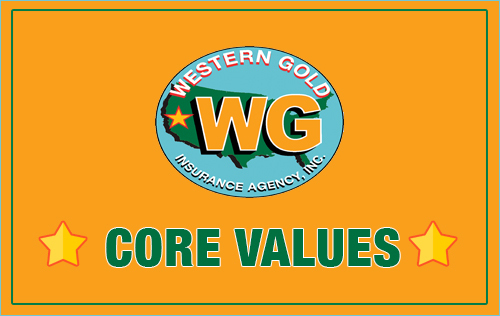 Contact your Western Gold Insurance agent to discuss your life insurance options today. 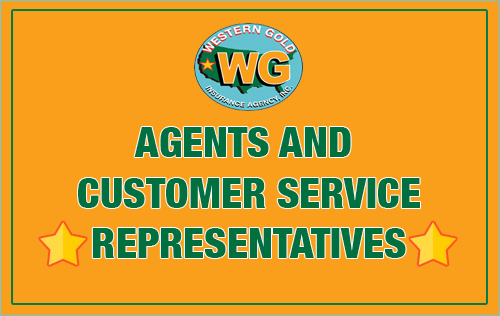 Contact your Western Gold Insurance agent today, and they can assist you with balancing future needs with your current financial capabilities. 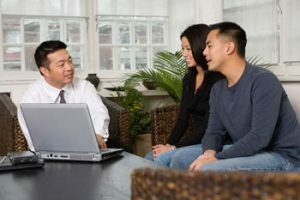 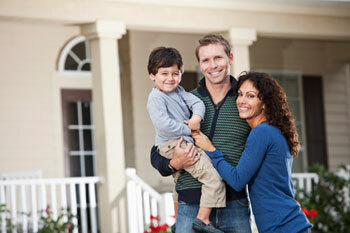 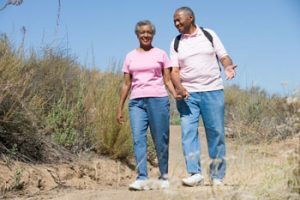 In some instances, a combination of both term life and permanent coverage is desirable. 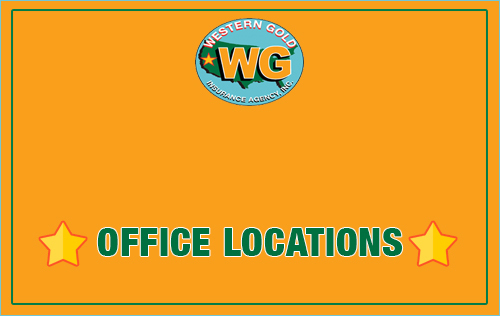 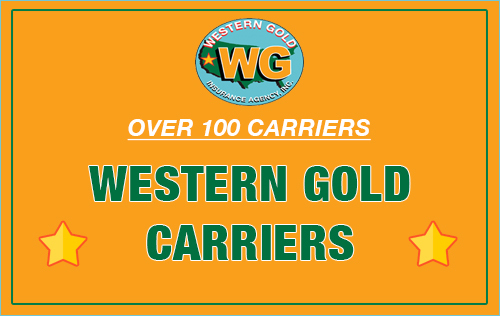 Contact your Western Gold Insurance agent today to determine which solution is best for you. 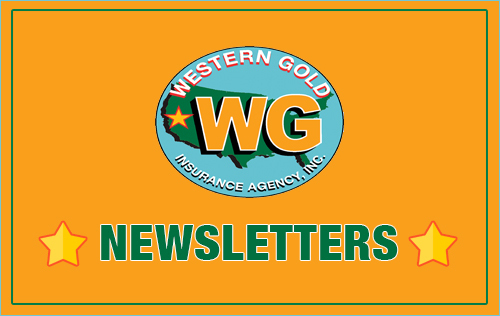 If you have additional questions regarding the process of choosing your beneficiaries, please contact your Western Gold Insurance agent, and they will be happy to assist you.